Hortus Catering service at the inclusive company awards. 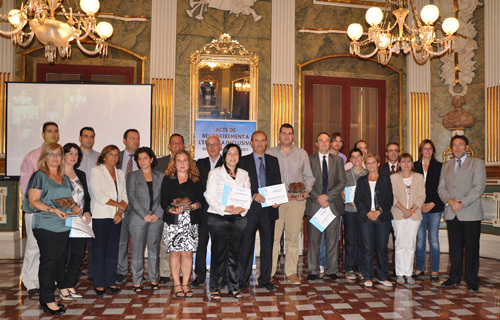 On September 29, at Noble Hall of Palau Bofarull is held the third edition of the Business Recognition Ceremony Inclusive Province of Tarragona. Organized by entities ACTAS , Federació ACAPPS , AMMFEINA , ECOM i FCS Inserta , this is an act of recognition of all companies in the province of Tarragona and Conca de Barbera thought in occupationally disabled in your equipment work and, in turn, is intended to raise awareness of the possibilities and social significance related to the integration of people with disabilities in a regular job. The three winners of this year were Sinterizados Montblanc (SIMO), and the Lower Penedès Racetrack Montblanc Grupo Siro. One more reason for joy and satisfaction that all these companies have hired workers / s with disabilities from Aprodisca We joined using the methodology of supported employment. 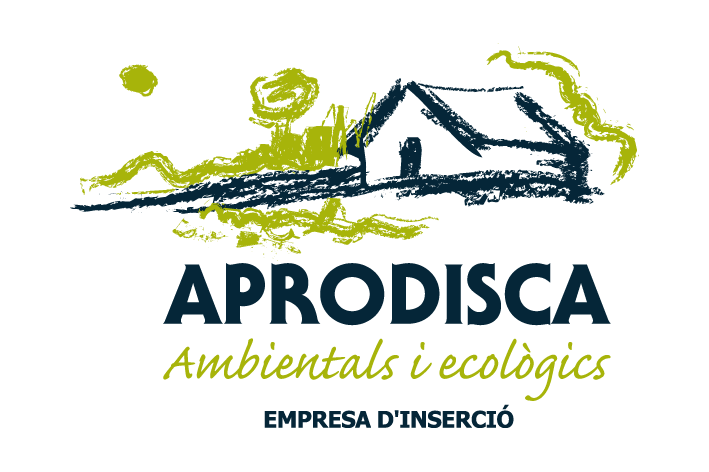 Once the ceremony was organized to serve a delicious catering APRODISCAe Hortus, which we were accompanied Funez Ramon Mas and Xenia, doing catering and Sandra Ruiz, carrying inscriptions in attendance.